Aromatic mix, Chicken Broth Powder and Lime seasoning have proved miraculous for our daily kitchen operations to reduce scratch work for chefs. 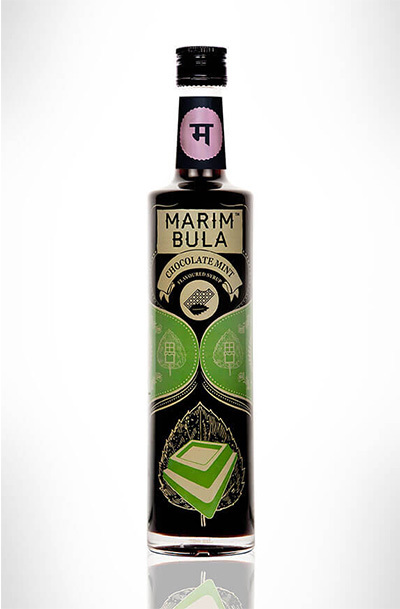 Marimbula syrups have proven economical for our catering business and provide consistent taste and quality. 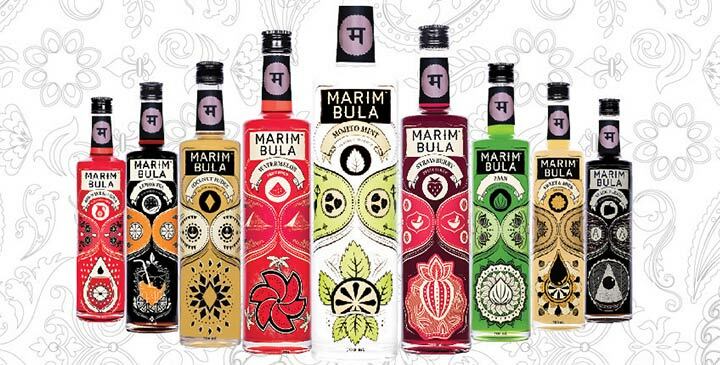 Marimbula syrups are amazing and provide a refreshing taste to our beverages!